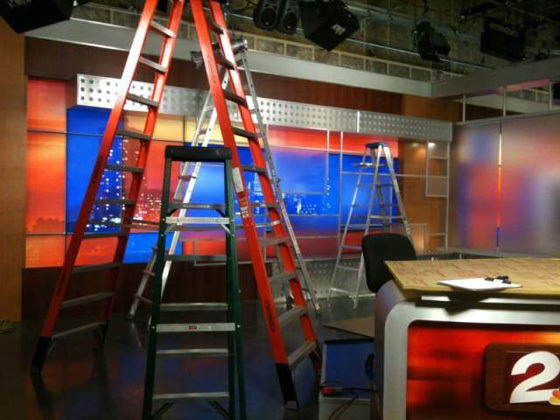 KJRH-TV, the NBC affiliate serving Tulsa, Okla. is preparing to debut a new set and is offering viewers a look behind the scenes of the progress with ongoing updates and a live webcam. The new set is designed by FX Group. 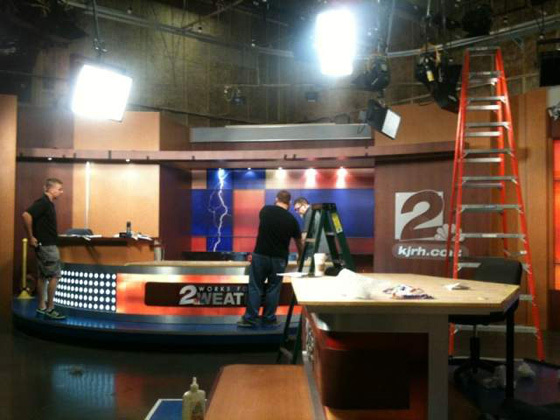 Update: KJRH-TV has posted some new photos showing the new sets design and styling.